For a new entrepreneur, starting for the first time a business website design project can be overwhelming. Having a professional business website is important for just about any type of business these days. 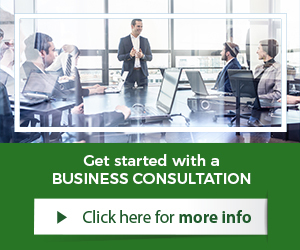 There are a myriad of complexities to deal with, when starting a new business. The website design and development for the new business should be done properly the first time around and with quality. To help out with this, below are some business website design tips for new entrepreneurs. Understand the purpose of the website well. New entrepreneurs should gain an understanding of the purpose of the website. Not all websites have the same purpose. 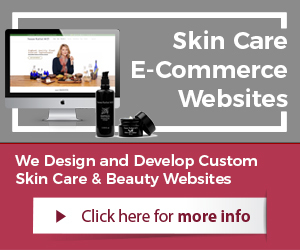 Is it e-commerce and the purpose is to sell products and provide customer service, or is it a service type business and the purpose of the website is to be informative and collect leads. Decide early on as a business what the purpose of the website should be. This will enable much better quality website design and results. Deploy the right technology applications. Technology is critical with websites. Not all applications and platforms are the same. Often key features differ from one to another. Know what open-source is vs. a leased solution and the key differences. New entrepreneurs should pick carefully the technology used to power their new website, including all applications utilized within the website as well. 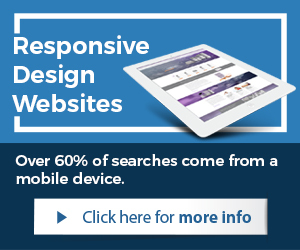 Furthermore, one should ensure that all websites these days are Responsive Design websites. To get the job done with a website and reap the much anticipated results, the website structure must be right. A smart and intelligent layout and navigation of a website can drastically increase the results; provide better user experiences, and lower customer acquisition costs. To online site visitors, next to slow loading websites, nothing is more annoying than a confusing site structure and navigation. Create new content for the website. The content (text mainly even though content is also considered the images and videos) must be original to start with. Copied content or duplicate as it is called can be devastating to a website. Search engines such as Google punish websites for having duplicate content. Therefore, a new business website must have unique and original content. For best results, the content should be relevant and quality driven. Display the right call to action. To trigger website visitors into action, websites utilize call to action elements. These are basically ads on a website with offers in exchange to get the site visitor to buy, sign-up, fill out the form, etc. Call to action when done right motivates site visitors to do what you want them to be doing. This is mostly achieved through incentives given and properly displayed throughout the website. Offer incentives to increase conversion. To get the conversion rates increased for a new website, incentives should be used. The results of a website is often measured in conversion rates. Services such as Conversation Optimization services work with increasing the results of a website. To actively improve them, a business should always give their website visitors incentives to buy, sign-up, leave their information and so on. Incentives can be even freebies and giveaways, which often are PDFs, eBooks, etc. Optimize website pages for search engines. All website pages should be optimized for what they are about. This is a critical aspect of being successful online. Websites that are not optimized simply do not perform as well. To achieve higher results, site pages must be optimized for the most relevant keyword phrases of the business and business offers. Those keywords should be in the title tags, Meta descriptions, and keywords for each page of the website. Companies that want better results but are not sure how to go about it can simply have professionals take over. Experts have done it many times over and know what to look for to improve a website or create a new business website. Professionals with enough experience, can ensure that a new startup venture has the right website to gain the necessary momentum for a successful start.